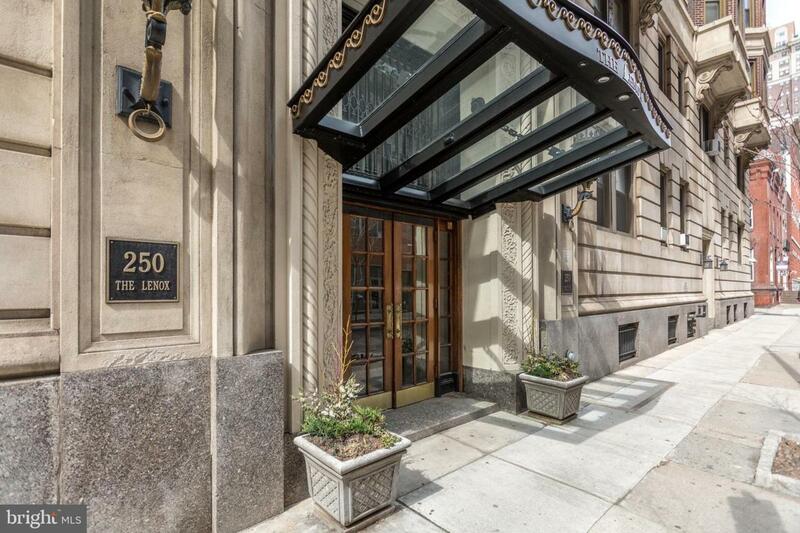 This is an elegant entry vestibule unit at The Lenox Condominium, one of the best pre-war buildings in the city. It was originally a model unit for the new association and it has one of the nicest layouts at the Lenox. 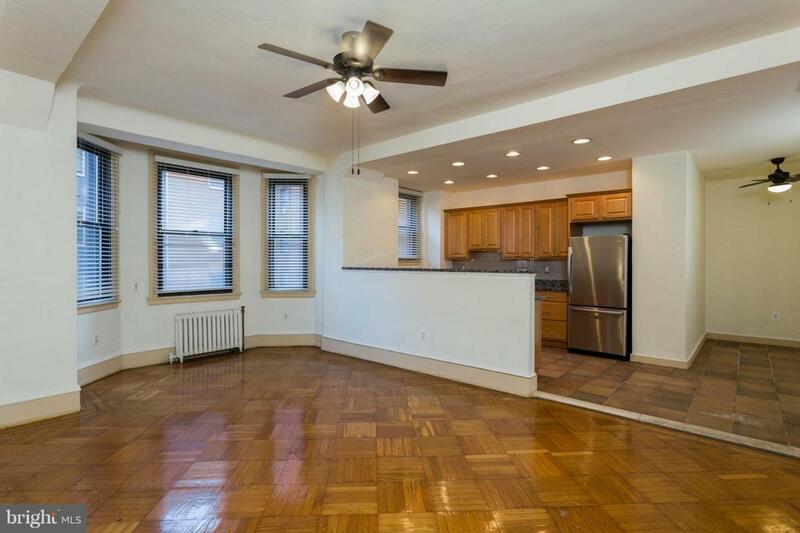 It is a NE corner unit with an open floor plan and lots of windows, including 3 bay windows and great light. The vestibule, large rooms and high ceilings give the home a grand look and feel. One side of the vestibule leads to a spacious living room, with original ornamental mantle, a dining room and a beautiful kitchen. The fully renovated kitchen includes custom cabinets, stainless steel appliances, ceramic tile flooring and granite counter tops. The bedrooms are on the opposite side of the vestibule. They are both spacious with large windows and ceiling fans. The walk in closet in each bedroom has a built in closet organizing system. Rent includes 24 hour door staff, heat, water and high speed internet. Tenants pay their own electric, insurance, Cable or Dish TV and cooking gas. There is additional building storage at an additional cost. The Lenox is a pre-war building designed by famed New York architects Clinton and Russell. It was built in 1920 and renovated into condos in 2004-5. The units have large scale rooms, high ceilings, lots of windows and most units have their original architectural elements. 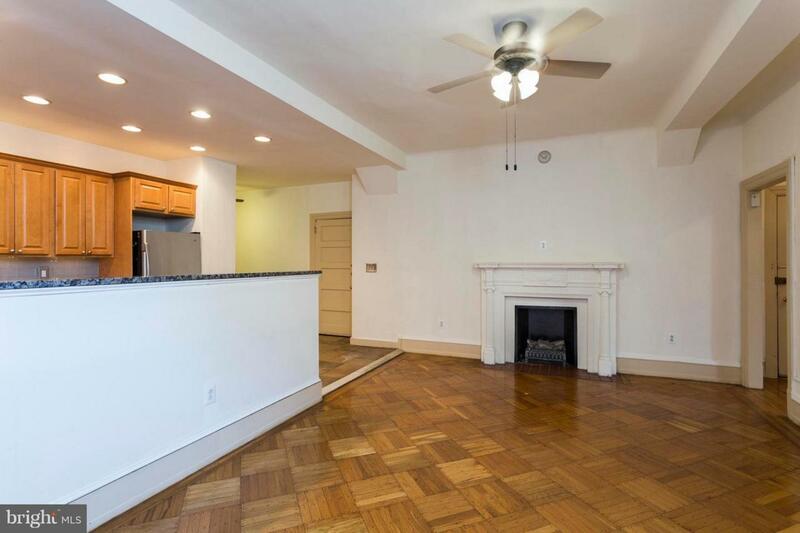 It is a doorman building and is centrally located at the southern end of Mid-town Village in Washington Square West. 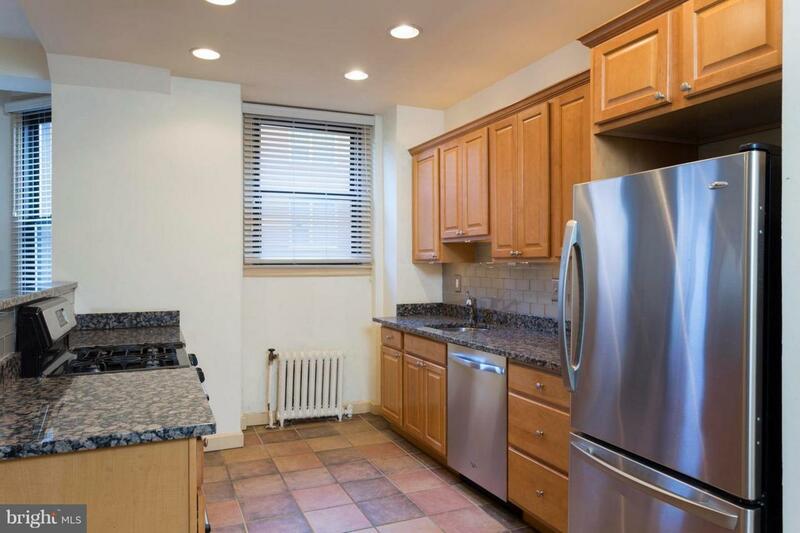 It is two blocks from the great shops, restaurants, theaters, Kimmel Center and night life of Midtown Village, Walnut Street and the Avenue of the Arts. It is also just a few blocks from Thomas Jefferson and Pennsylvania Hospitals. There are many public transportation options within 1-4 blocks. The Lenox has a large central laundry room. There are many parking and gym options in the area.